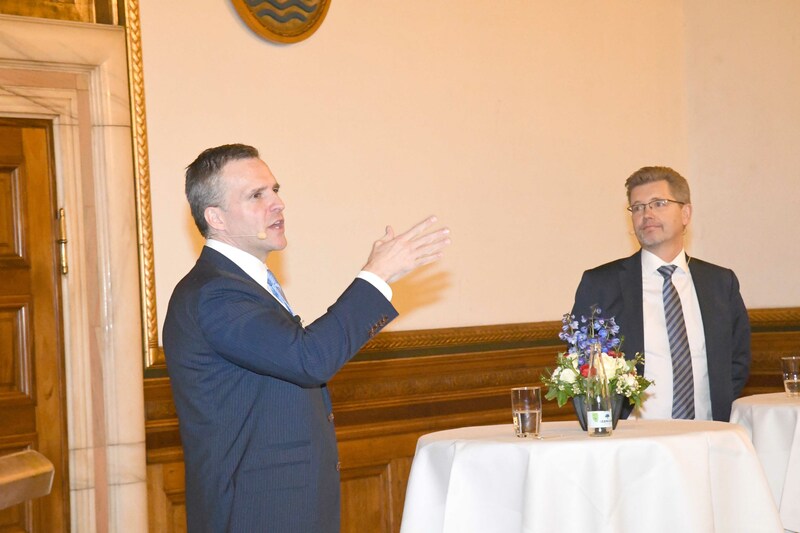 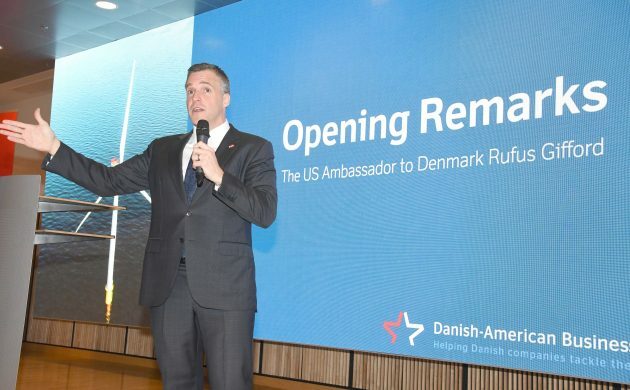 After three and a half years in Denmark, US ambassador Rufus Gifford has officially left these shores. 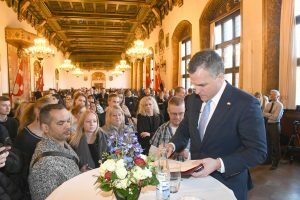 He spent an action-packed day on January 16 in which he officially said goodbye to Queen Margrethe, performed some voluntary work at a Copenhagen homeless shelter and then attended his own farewell soiree at City Hall. 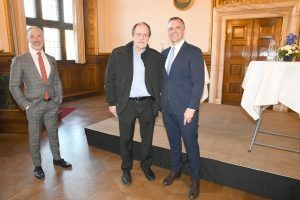 He then spent two weeks abroad, mostly in London, before returning to the capital to pick up his dog and bid a final goodbye to Copenhagen.